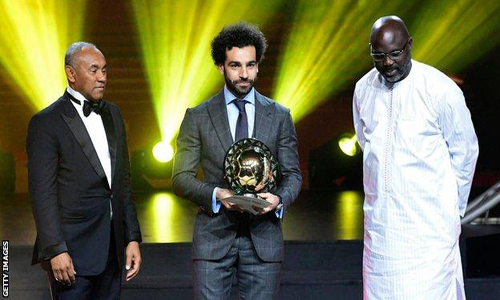 The full line-up for the 2019 Africa Cup of Nations has been completed, after the final qualifiers over the weekend. Among the qualifiers are newcomers Burundi, Madagascar and Mauritania. 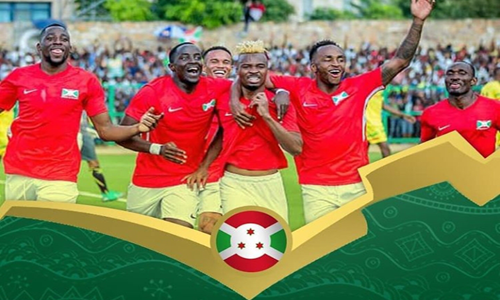 Burundi qualified for the African Cup of Nations finals for the first time after a 1-1 draw with Gabon on Saturday while Madagascar secured qualification following a 1-0 home victory over Equatorial Guinea in early October. 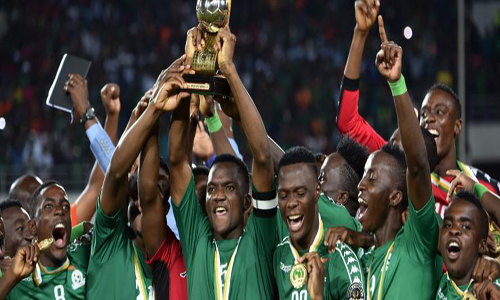 Mauritania also secured their first ever qualification with a 2-1 win over Botswana in November. Other highlights of the qualifiers include the fact that East Africa capitalized on the increment of the number of countries from 16 to 24. 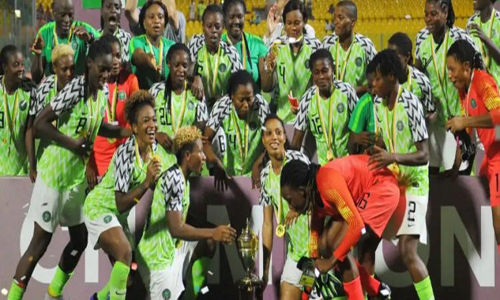 They will have four representatives at the finals while West Africa continue their dominance with nine representatives. Five countries are coming from the Southern Africa with four coming from North Africa. Central Africa will be represented by two countries. 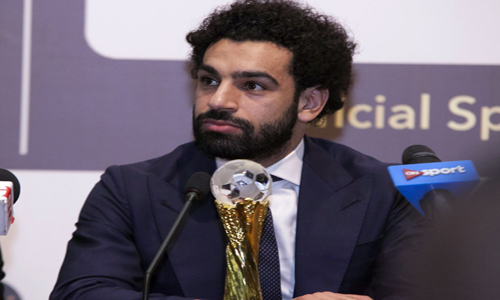 The 24 countries that will do battle to become the next continental champions are: Egypt (host), Madagascar, Tunisia, Senegal, Morocco, Nigeria, Uganda, Mali, Guinea, Algeria, Mauritania and Ivory Coast. Others include: Kenya, Ghana, Angola, Burundi, Cameroon (defending champions), Guinea-Bissau, Namibia, Zimbabwe, DR Congo, Benin, Tanzania and South Africa. 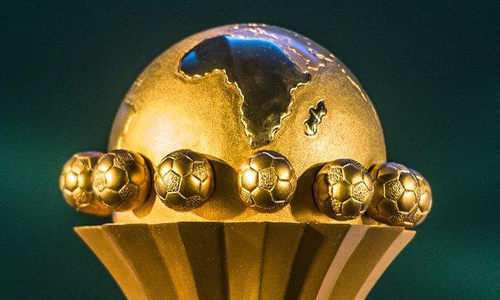 Equatorial Guinea, Sudan, Malawi, South Sudan, Seychelles, Ethiopia, Central African Republic, Rwanda, Botswana, Niger and Eswatini all missed out on qualification, while Sierra Leone were disqualified. 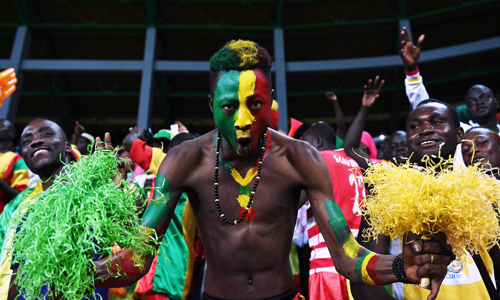 The biggest shock was the early elimination of Zambia, who won the AFCON in 2012.